When it comes to keeping your home warm and cozy, Canton residents turns to Forquer for their heating needs again and again. 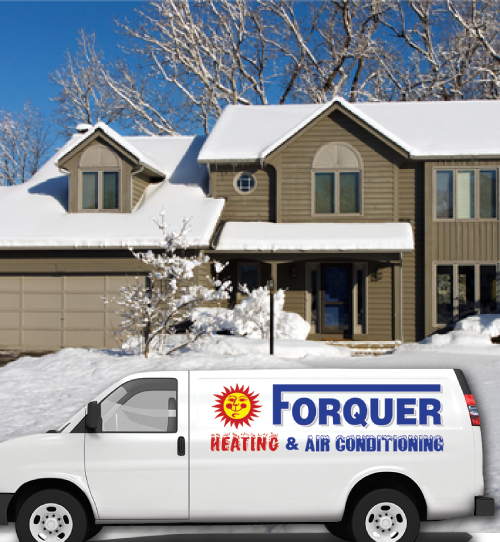 No matter the weather outside, you can trust that Forquer Heating and Air Conditioning services will keep your home perfectly heated and constantly comfortable for you and your family. We offer the best furnace repair, installation, replacement, and maintenance plans. 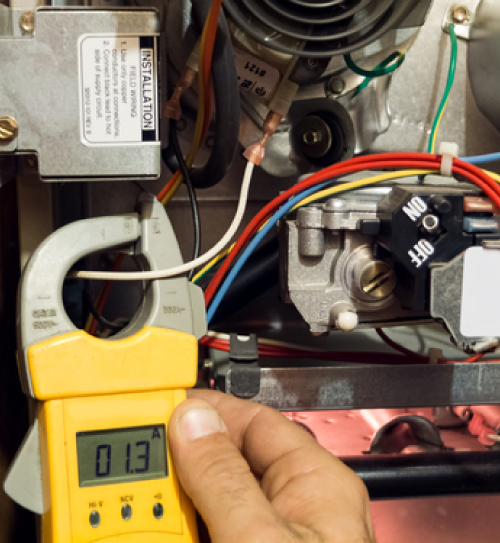 Forquer carries a fully-stocked line of HVAC equipment and parts, so our certified technicians are always ready to diagnose and repair any heating system, no matter the make or model. Call us today and see for yourself why we are the heating contractor of choice for Canton residents for more than 20 years. Are you a contractor in need of a reliable, professional heating contractor to install a new furnace and duct system in your home build? You can turn to Forquer Heating and Air Conditioning, the Canton area’s most trusted heating contractor, to get the job done on time and on budget. As the leading locally-owned and operated heating and cooling contract service, we work with builders at any stage of the process to install new HVAC systems, and our dedicated team of technicians can have the job done quickly on a schedule that works for you. Have you noticed that your heating bills are on the rise, but the temperature of your house rarely feels warm enough for you and your family? A sudden spike in energy bills and a lack of heat in your home reveal a heating system in need of repairs. You can trust the professional heating repair team at Forquer Heating and Air Conditioning to get your home’s heating system back up and running swiftly, so you can get back to comfort in no time. Whether you have a system that isn’t working as well as it should or need an emergency furnace repair, we are here 24/7 to service Canton customers.